TianYing International Experimental School is a high-standard private boarding school held by Hengdong county committee and Hengdong county government, and the school covers kindergarten, primary school, and middle school. 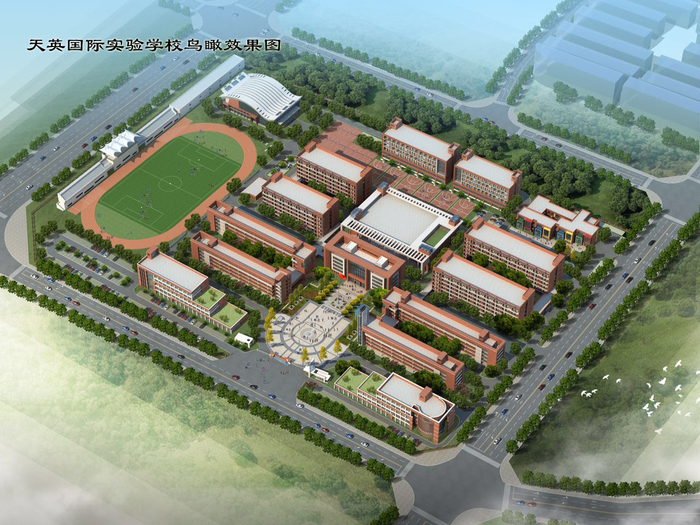 TianYing International Experimental School is located on Shuangyuan Avenue in Hexi development zone of Hengdong county, and its floor space is 173.5 mu, and its total cost is 280 million. Around this school, the transportation is convenient and the environment is beautiful and peaceful. The school can hold over 6,000 people, among them, 300 in kindergarten, 2,400 in primary school and 3,600 in middle school. TianYing International Experimental School relies on high-quality education resources from capital city and combines the essence of Chinese and Western education in order to cultivate students to elites with traditional virtues, modern thoughts; national spirits and international vision. Small-class teaching; Characteristic teaching; International teaching are school’s purposes. The school guarantees its high teaching quality and outstanding teaching features via advanced teaching model and characteristic curriculum. The school attempts to become demonstration for the city; top in the province; enjoy fame within China; connect with the world, and be the pioneer of elementary education. Select TianYing, Become elites. 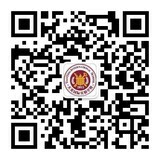 TianYing International Experimental School is going to open its arms to warmly welcome all students.